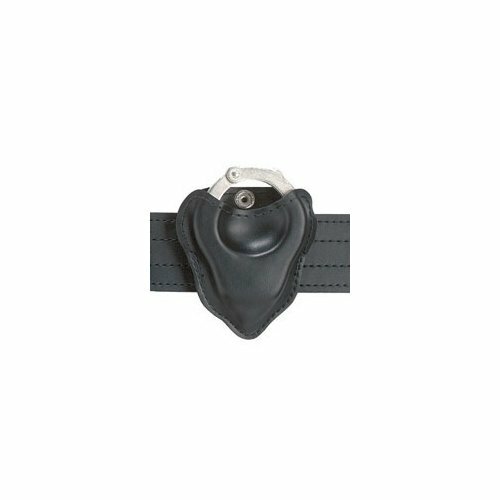 Hinged models provide greater subject control with the use of Heavy-duty, solid hinges for reinforced holding power. 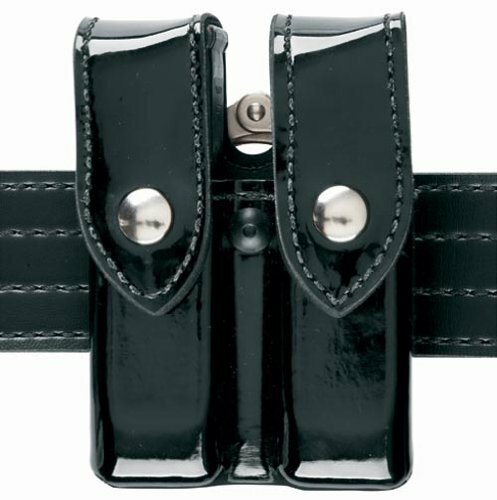 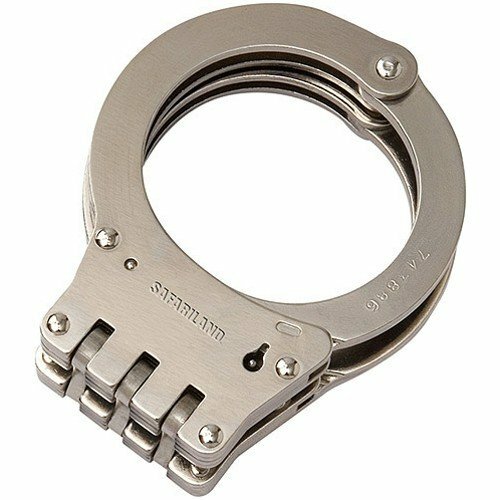 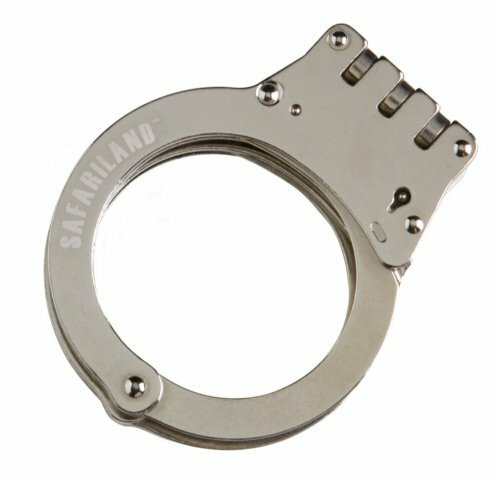 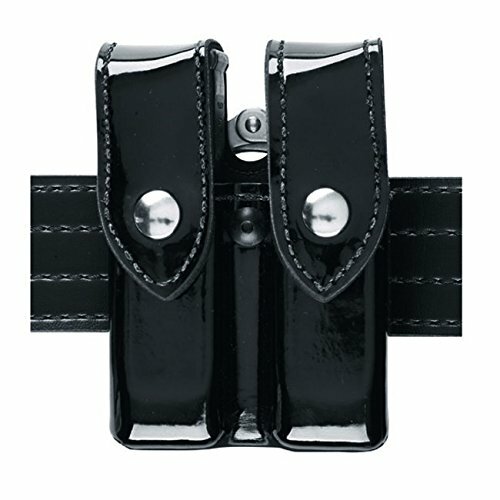 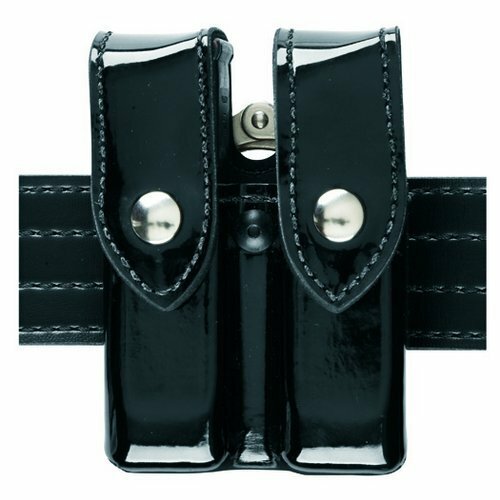 The Safariland 090H handcuff pouch holds one pair of standard hinge style handcuffs firmly in place. 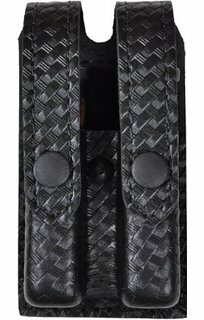 It is constructed with thermal-formed Safari-Laminate. 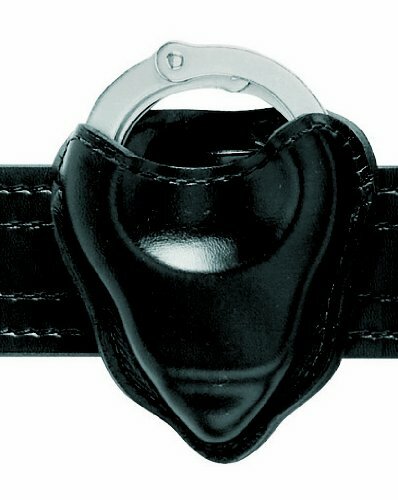 For use with dutybelts up to 2.25" wide.